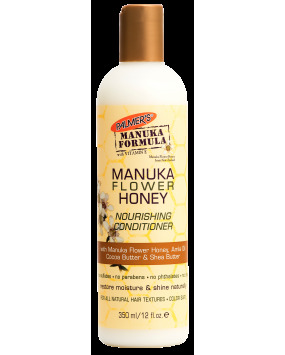 Our natural Manuka Flower Honey is harvested directly from New Zealand. This super moisturising, natural anti-bacterial ingredient helps promote healthy, protected hair and scalp. 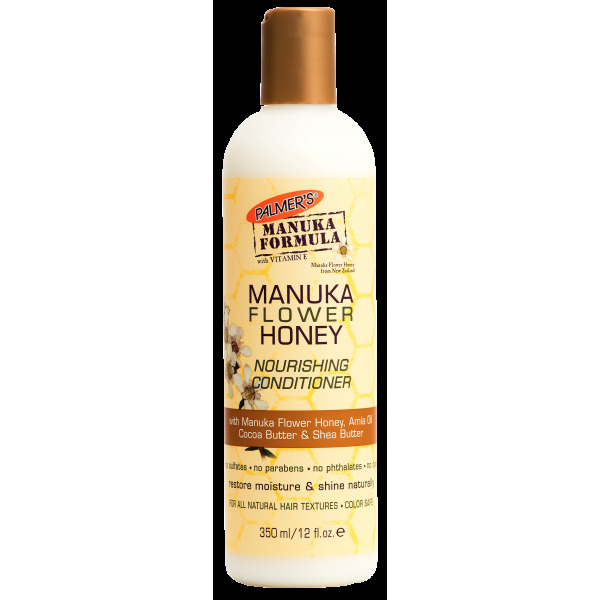 Palmer's Manuka Flower Honey Nourishing Conditioner is a rich and creamy, sulfate-free conditioner with the addition of Amla Oil, Cocoa & Shea Butter. Deeply moisturises while essential fatty acids, vitamins and rich nutrients protect hair and soothe scalp, restoring the moisture barrier for soft, shiny, manageable hair.